Every year there are more worthy works than could fit on any Hugo Awards ballot. There will therefore always be works that are not included, no matter how great they may be. Inspired in part by an upcoming panel at Worldcon 76, some of the members of our book club have selected the works they wish could have made this year's ballot. The Marrow Thieves by Cherie Dimaline may have gotten significant attention in Canada with CBC’s Canada Reads and The Governor General’s Young People’s Literature Award, but it’s lack of presence for either Best Novel or Best Young Adult Book categories is disappointing. The book’s imaginative dystopian world ravaged by climate change, the loss of the ability to dream and genocide sound dark, but the book’s characters remain hopeful. Despite the tragedy, there is love, reconciliation and the will to stand against tyranny is never extinguished. Dimaline lets Indigenous youth, a demographic subject to high suicide rates, murder, and other trauma, be the heroes in this story. These characters are relatable, realistic and flawed as humans, not as literary devices. The book may look like a dystopic future, but it’s also a message for today with memories of a colonial past. Just because it was written with YA in mind doesn’t mean you should shy away from picking up this tightly-written book. prompting me to pick up Borne. This hopeful-dystopian novel explores the ramifications of species decline post-biotech obsession. Readers are led to the raw edges of our survival instincts by characters written to be mindful of both set and setting. Through scavengers in a broken and surreal city, desperate for respite in an increasingly hostile ecosystem, this novel explores transhumanism in ways that are both precautionary and personal. 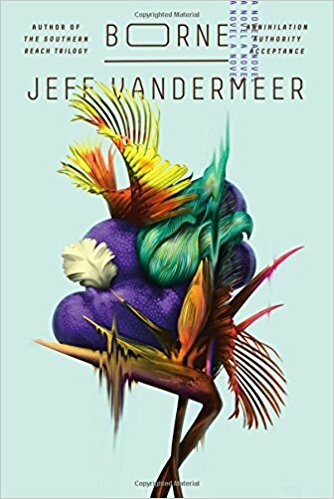 While Vandermeer’s eco-fiction should appeal to both the SF and Fantasy contingents of Worldcon and the popularity of his Southern Reach trilogy (Annihilation, Authority, and Acceptance) is undeniable, this three-time Hugo finalist has never received a nomination for his fiction. And that seems much stranger to me than any flying bears. Kameron Hurley’s The Stars Are Legion will squick out most readers, and perhaps that’s why it failed to connect with enough people to make it onto this year’s shortlist. That’s a shame because underneath all the bile, mucus, lymph, afterbirth, and other bodily fluids, it’s one hell of a read. Set on a fleet of decaying biological spaceships, the political factions of The Stars Are Legion are fighting for control of dwindling resources. All the characters in the book are physically female, have romances with each other, but are impregnated by the biological worldships on which they live. While the disorienting first 100 pages — mostly narrated by a character with amnesia — were difficult to get through, once you start following what’s happening in the plot, the book is hard to put down. 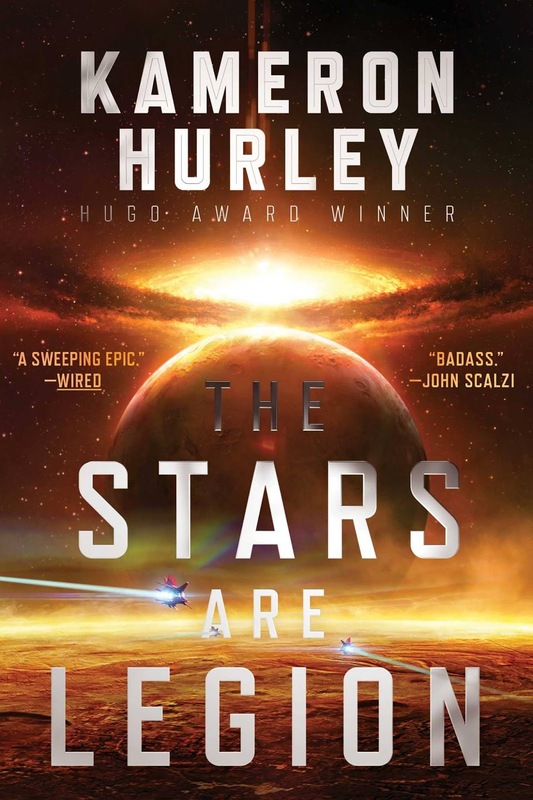 On a basic prose level, Hurley is an excellent writer, and that actually makes the book harder to read because reading The Stars Are Legion becomes an immersive experience. Even when the protagonist is exploring the digestive tract of the worldship or giving birth to machine parts. Inventive, ingenious and utterly gross. 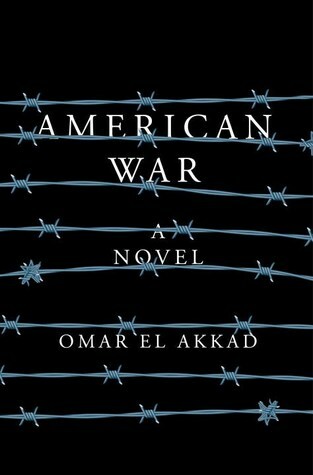 American War is a smart, near-future story about a second American civil war. The south secedes from the Union after fossil fuels are outlawed following extreme climate change. The story follows Sarat Chestnut throughout her life as she goes from being a southern refugee with her family, through tragedy and radicalisation as a Southern agent. The story presents radicalisation in a very empathic way. Each choice Sarat makes seems entirely plausible. Her further radicalisation and hatred of the north is a result of rational choices and manipulation. El Akkad’s writing is engaging and his unique perspective is surely influenced by his middle eastern heritage. While not excusing terrorism, this story does much to explain people’s choices and makes the point that empathy is a much better tool for peace than it is given credit. 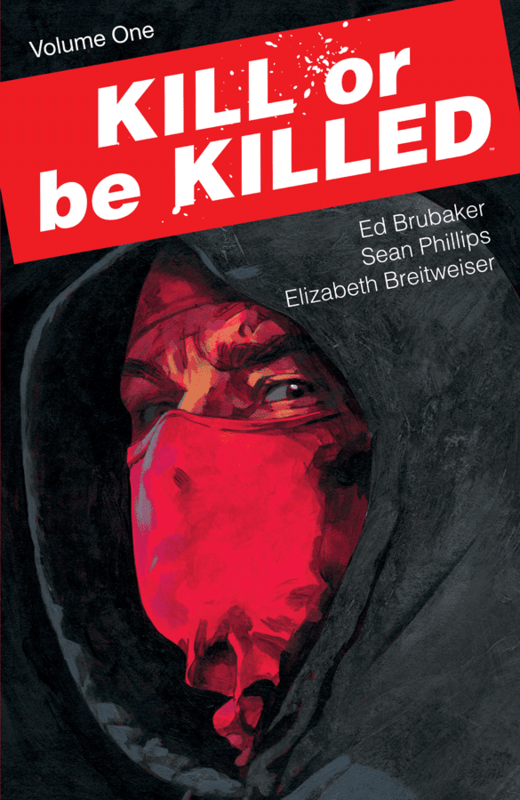 Kill or Be Killed reunites noir master-trio Ed Brubaker (writer), Sean Phillips (artist) and Elizabeth Brietweiser (colourist) in a comic series that adds dark twists to vigilante tropes. The series follows Dylan, a depressed graduate student who survives a suicide attempt only to meet a demonic figure that claims to have spared him and that demands Dylan re-pay the debt by killing a deserving soul every month. The series is grim (murder and demons will do that) and Dylan is a deeply unlikable protagonist, but Brubaker's writing and characters make the story compelling and Phillips/Brietweiser's art and colours are invariably gorgeous and atmospheric. Kill or Be Killed is a troubling yet masterful display of graphic storytelling and I was sorry not to see it on the Hugo ballot this year.